An interesting and informative presentation on mountain lions (cougars) is scheduled at Sinks Canyon State Park, July 20 from 7 to 9 p.m. at the Sawmill Campground. 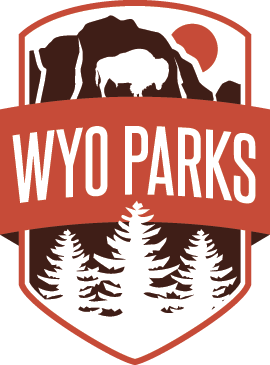 Dan Thompson of the Wyoming Game and Fish Department will discuss the amazing world of mountain lions and how to stay safe in lion territory. Additionally, games, campfires, s’mores and more will make this an enjoyable family-friendly evening. Admission to the event is free and the public is invited. Visit the Sinks Canyon State Park Facebook page or call 307-332-6333 for more details.